-Benefit F.Y.Eye! primer all over lid and along lower lashes. -Inglot DS 504 on lid and inner 1/2 of bottom lid. -Inglot DS 483 blended into the outer v of the upper lid, dragged into the crease and outer half of bottom lid. 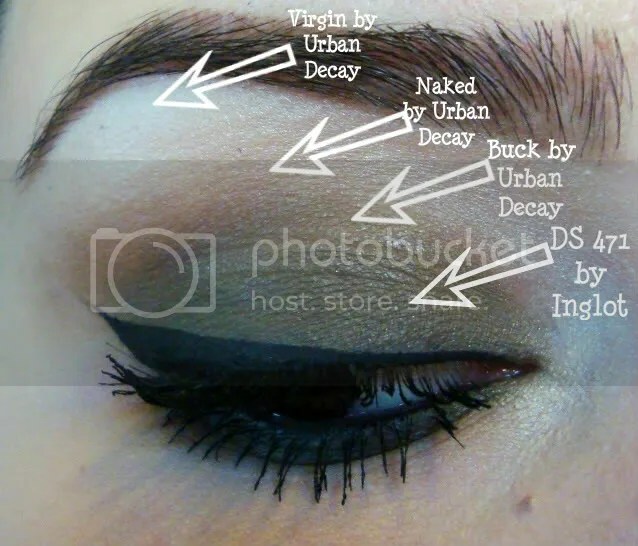 -MAC Carbon used to darken the outer v slightly. -Urban Decay Sin blended along edge of DS483. -MAC Dazzlelight along brow bone. 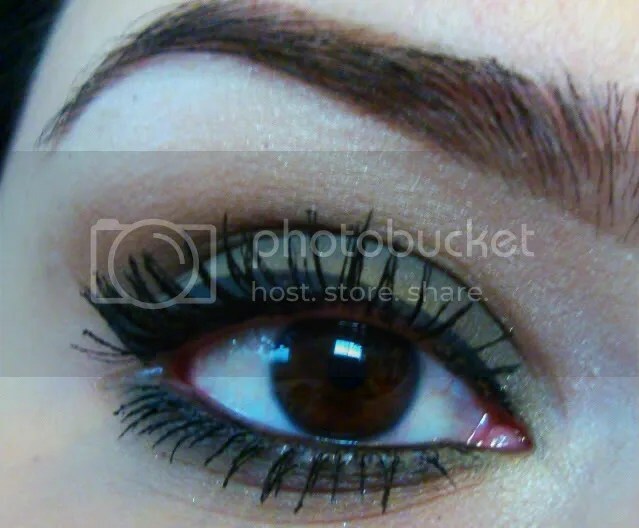 -Revlon Colorstay liquid liner along upper lashes. 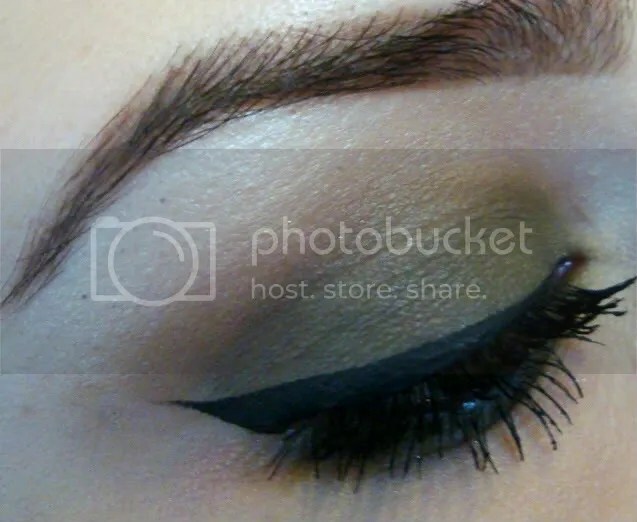 -MAC Graphblack Technakohl liner on waterline. Did you use any bright colors for your NYE looks? How are you? I’ve been in my pj’s for most of the weekend, trying to get over being sick. Took a quick trip to Hollywood yesterday morning and I cannot wait to show you the haul from my new favorite makeup store :). 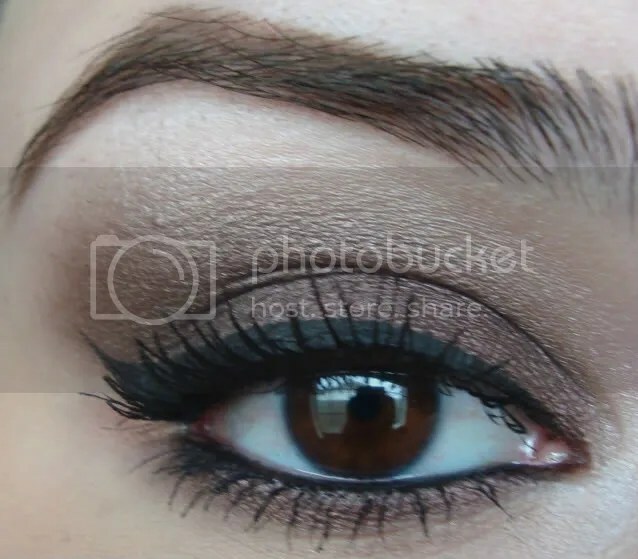 Here are some EOTD’s I threw together using my new Inglot colors for most of the eyelid, blending out with some Urban Decay neutrals. I’m even more obsessed with Inglot now, they held up all day along with being really nicely milled and pigmented. How have you spent your long weekend? Hi, my name's Vanessa, I'm a published makeup artist and hair stylist. My blog is dedicated to makeup reviews and my work. Please feel free to contact me with any questions or to get rates and book an appointment. I'm based in the Inland Empire, but I travel to all job locations- Including Los Angeles, Orange County, San Diego, and within the Inland Empire; also willing to travel further depending on the assignment. *Disclaimer* I am not affiliated with any cosmetic companies. All products shown on here have been purchased with my own money and I have not been paid to review/post/advertise any products. If any company sends me a product to review, I will disclose this information in the post. All products will be reviewed honestly, and to the best of my abilities. Should you have any questions, please email me at nessalovesmakeup@gmail.com. All content on this site including writing and photographs are copy-written and cannot be used without my permission. If copying and repasting a poll/questionnaire, please link it back to me and give me credit. I appreciate your respect :-). Click here to ask me anything! I’m A Published Makeup Artist! Get Blog Updates Sent to Your Email!